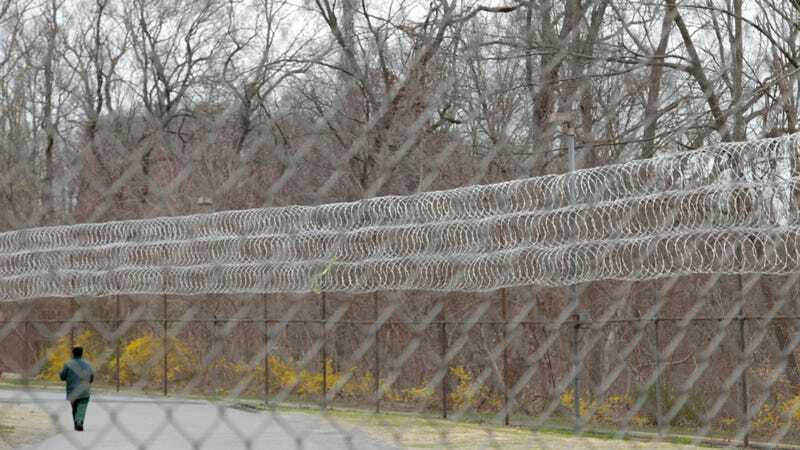 New York State has launched a new “program” that would severely limit one of the few earthly pleasures permitted to prisoners during their time behind bars: Books. Directive 4911A, which is being piloted at three prisons around the state, limits the items available to inmates to just six vendors, ostensibly to “enhance the safety and security of correctional facilities through a more controlled inmate package program,” the Department of Corrections and Community Supervisions claims. In addition to books, the directive would also place limits on just about any type of package inmates are able to receive, including fresh produce and gifts from visitors. The Department of Corrections did not respond to either ThinkProgress nor Buzzfeed’s requests for comment.